The story of the Cristiada – or Cristero War – was released in the United States under the film title, “For Greater Glory“. It tells of the rise to power of President Plutarco Elias Calles and how he becomes obsessed with the idea the Catholic Church in Mexico is a threat as he tries to enforce the anti-clerical articles of the constitution of Mexico* by writing a new and more stringent law, the Calles Law (1926), penalizing clerics for any infraction of the constitution. At first, there is little resistance, but as Churches are closed and priests are arrested and foreign priests deported, a resistance to the government silently begins to build. 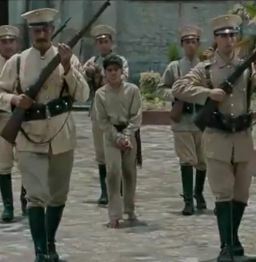 The film uses the backdrop of the rebellion to tell the story of a boy, José Luis Sánchez del Río (March 28, 1913 – February 10, 1928) and how his faith and courage opens the heart of the agnostic rebel general Enrique Gorostieta to return to the Catholic faith. Some film reviews have called For Greater Glory “simplistic” story telling. But within its story, there are many lessons to be learned. I’d like to share just one. On the way home from the movie, my Sisters and I were discussing various scenes in the movie, and how impressed we were with the story of young José and the deep courage he had shown. But where did he get it? 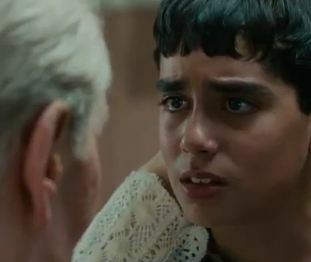 The movie goes on to show this young boy as a person of deep moral fiber, courageous and zealous for the things of God. Towards the end of his young life, he is tortured to reveal the base camp of the rebels, and in his refusal they cut the bottoms of his feet. He is then led through the village – his personal via crucis – his feet bleeding, to the spot prepared for his execution. With his parents standing by, he is given the chance to walk away, if only he will say Christ is dead. He continues to say “Viva Cristo Rey!” He is stabbed and topples over, tracing the sign of a cross in the ground with his blood shortly before he is shot to death. The movie doesn’t tell us, but hints at the inspiration in Jose’s life in a simple parish priest who lived – and died – well for Christ. 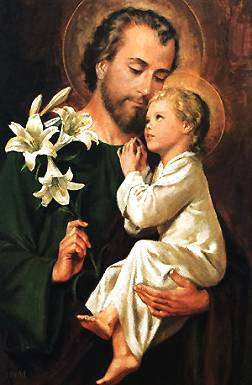 Will the witness of our life and faith be such, that when José must choose, we have helped prepare him to be courageous to do what is right, no matter the cost? To know more about José and the other beatified martyrs of the Cristero War. In the United States, now, there is a threat to religious freedom brewing, that would not even allow Mother Teresa and her works of charity to continue. For more information on religious freedom, please visit US Conference of Catholic Bishops website. * The Mexican Constitution, ratified in 1917, was based on a previous version instituted by Benito Suarez in 1857.